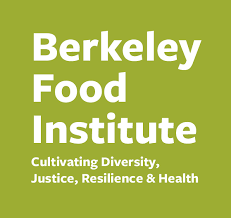 Berkeley Food Institute: With a generous Seed Grant from the Berkeley Food Institute in 2015, we are beginning to explore the scope of rediscovering the traditions of cultivating millets, and further reintroducing them into our diet. 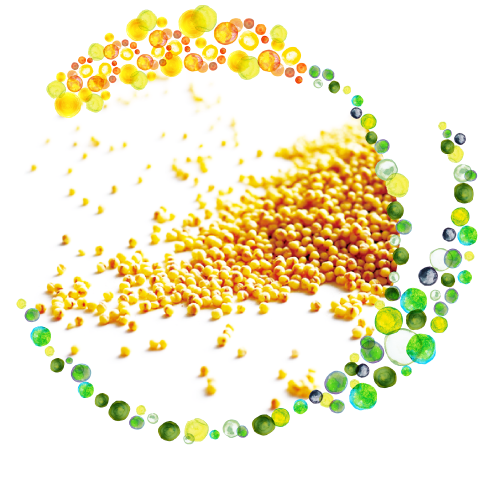 Yumiko Ohtani, the ‘millet evangelist of Japan’ and her innovations with millets. Find more about this movement here and here. 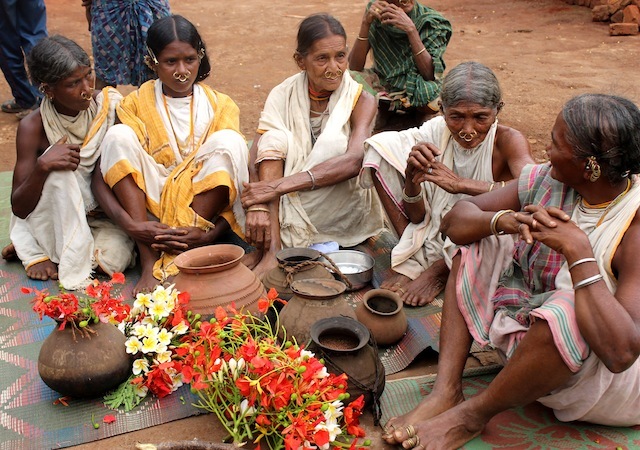 “Members of the forest-dwelling Dongria Kondh tribe, who worship these hills as the sacred abode of their god Niyam Raja, these women are priestesses, known in the local dialect as ‘bejuni’. 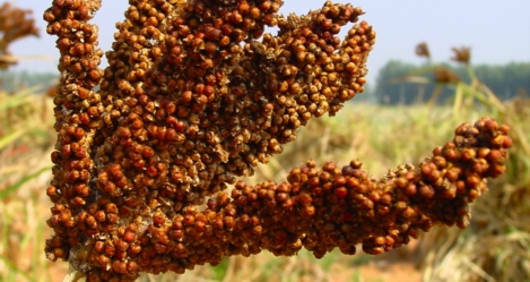 The ceremony today is the first stage in a journey to a neighbouring village to collect a rare variety of heirloom millet, the traditional staple food source of the 10,000-strong tribe. 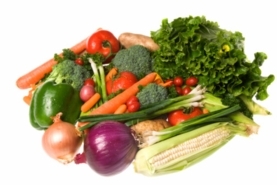 The hardy, highly nutritious cereal was once cultivated on massive swathes of farmland throughout India. Here on the Niyamgiri Hills, the Dongria Kondh tribe has long sworn by the benefits of millet and dedicated stretches of the mountainside to its production.